Your customers demand it and so should you, from everyone you work with. 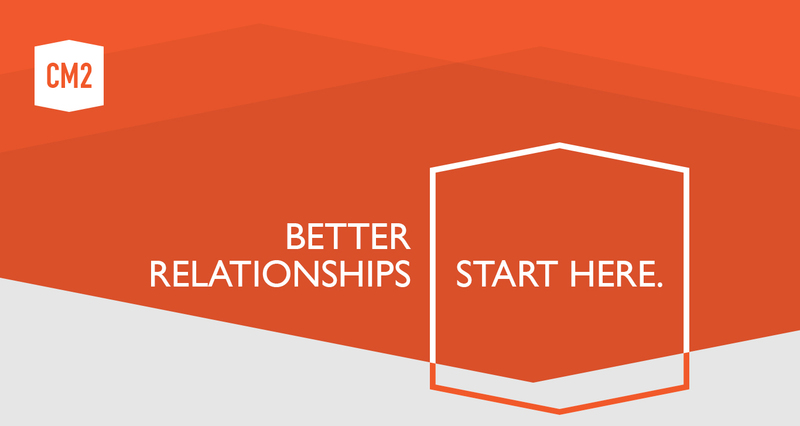 build successful one-to-one relationships with customers. And building a few of our own along the way. Our experienced team of marketing and technology experts works directly with you to help you maximize engagement while minimizing your resources. Because when you succeed, we succeed. Let us show you how to make your marketing dollars work harder and go farther. We work with you to plan, build, automate and optimize your marketing efforts, allowing you to increase efficiencies across every channel. We love working with creative problem solvers who aren’t afraid to tackle new challenges. If that’s you, apply to one of our open positions. You can address your application to Chris Watson, Managing Director. And because he’s never too busy to talk, feel free to give him a call to learn more about any of the postings listed below. As the CRM Marketing Campaign Analyst, you have a passion for data/analytics, and will play a key role to enable marketing initiatives that leverage an enterprise data warehouse of automotive customer information. You will collaborate with the marketing teams to design and execute data-driven direct-to-consumer marketing campaigns from an analytical perspective. Using your knowledge of data and analytics, you will contribute to the campaign strategy, suggest marketing opportunities, define/select target audiences, manage campaign list creation, analyze customer data, prepare reports, and interpret campaign results. You can find our posting for this position on Indeed.ca. 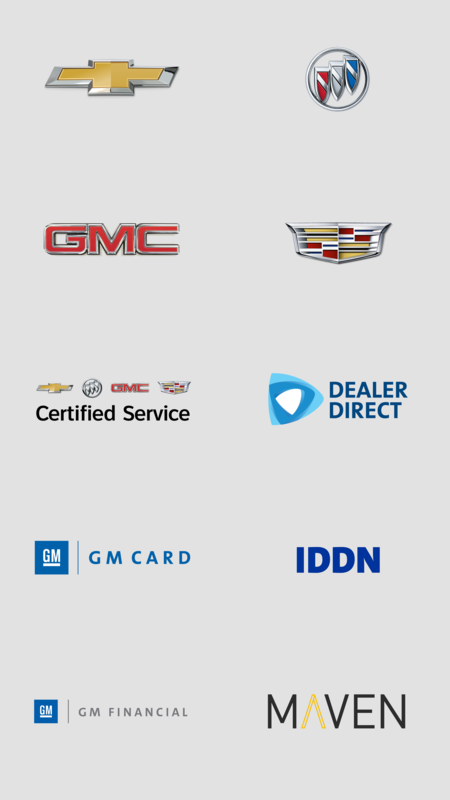 CM2 supports CRM and Digital marketing activities at General Motors of Canada Company. CM2 is aligned with the vehicle sales and service activities of GM. The Account Manager role is a full-time position within the marketing team at GM’s Canadian headquarters in Oshawa. The Marketing Account Manager is responsible for the development and execution of email, mail, and digital signage marketing initiatives at GM, with particular emphasis on strategy and creative development. The Marketing Account Manager interfaces with marketing stakeholders at GM, advertising agencies, suppliers and partners, to manage the timely execution of marketing projects. We go where we’re needed. Whether that’s onsite with our clients, on the road with their sales teams, in our own offices or working alongside our creative team. But no matter where we are, you can always reach us. © 2016, CM2 Solutions Inc.